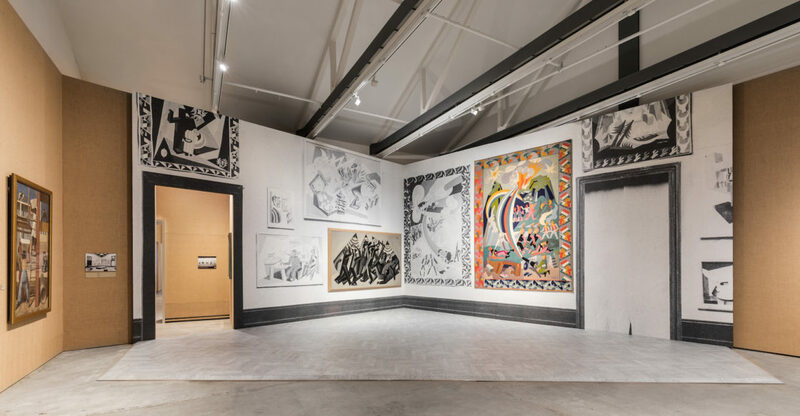 Visitors are not allowed to take pictures or shoot videos inside the exhibition spaces of “Post Zang Tumb Tuuum”, due to its peculiar set-up and to the historical value and fragility of the works on display. All professionals (journalists, photographers, bloggers and influencers) interested in realizing photo shoots or videos inside the exhibition are required to fill in a release form, available at the ticketing desk, provided their professional credentials can be checked by ticketing desk staff. All professionals who filled in the release form will be provided with a press pass that will allow gallery staff to recognize them during their visit to the exhibition. “Post Zang Tumb Tuuum. 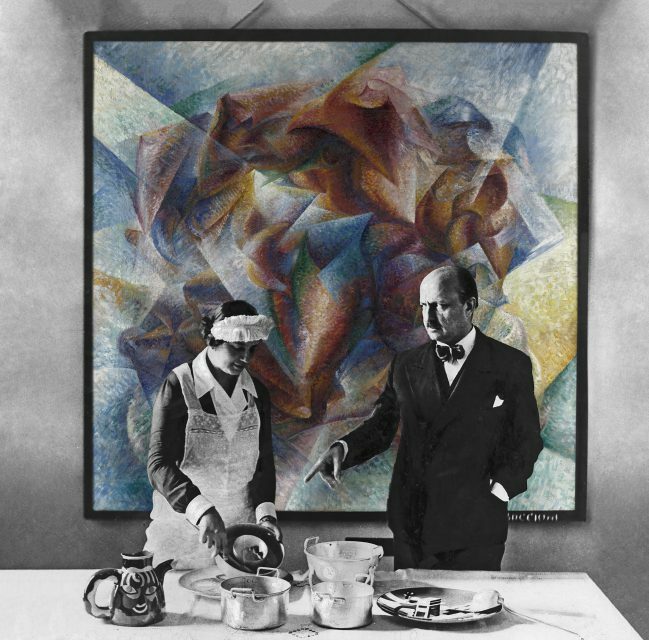 Art Life Politics: Italia 1918–1943,” conceived and curated by Germano Celant, is an exhibition that explores the world of art and culture in Italy in the interwar years. 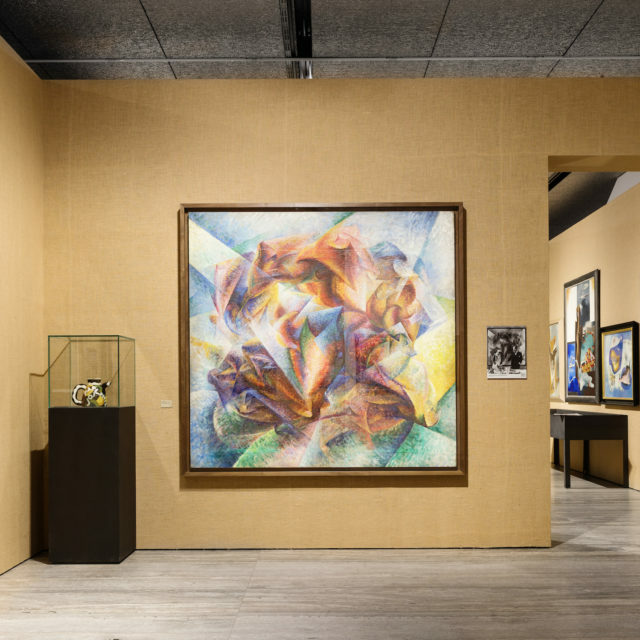 Based on documentary and photographic evidence of the time, it reconstructs the spatial, temporal, social and political contexts in which the works of art were created and exhibited, and the way in which they were interpreted and received by the public of the time. 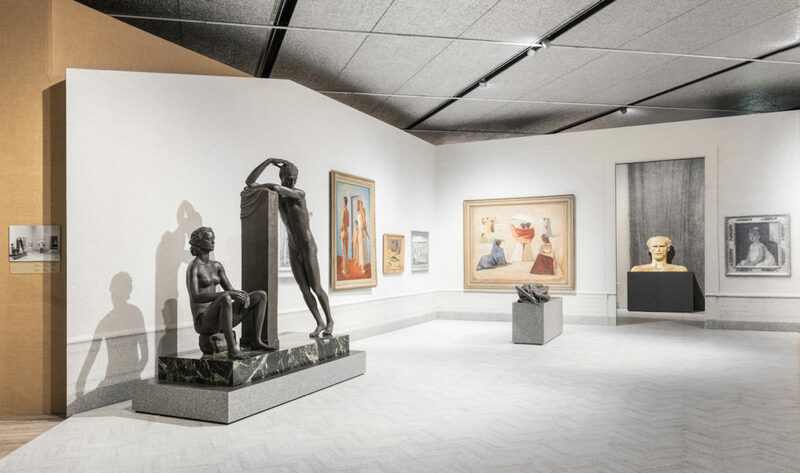 The investigation was carried out in partnership with archives, foundations, museums, libraries and private collections and has resulted in the selection of more than 600 paintings, sculptures, drawings, photographs, posters, pieces of furniture, and architectural plans and models created by over 100 authors. In “Post Zang Tumb Tuuum. Art Life Politics: Italia 1918–1943,” these objects are displayed with period images, original publications, letters, magazines, press clippings, and private photographs – for a total of 800 documents – in order to question, as explained by Germano Celant, “the idealism in exhibitions, where works of art, either in museums or other institutions, are displayed in an anonymous, monochromatic environment, generally on a white surface, to connect them to period photographic testimony and reinsert them in their original historical communication space”. 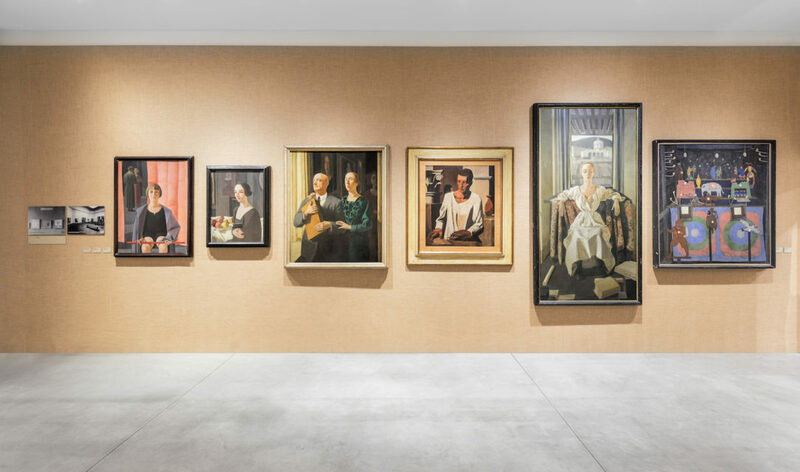 Staged in the Sud gallery, Deposito, Nord Gallery and Podium, the exhibition provides an immersive experience consisting of 24 partial reconstructions of public and private exhibition rooms. 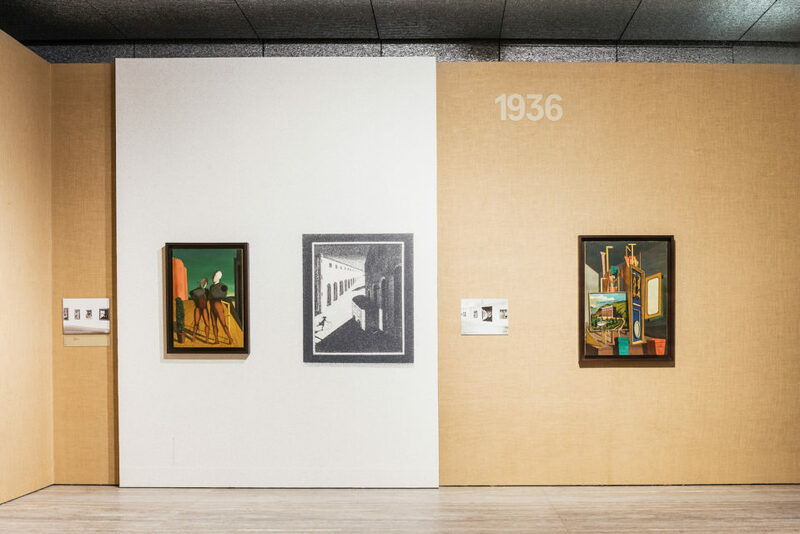 These full-size recreations from period photographs contain original works by artists such as Giacomo Balla, Carlo Carrà, Felice Casorati, Giorgio de Chirico, Fortunato Depero, Filippo de Pisis, Arturo Martini, Fausto Melotti, Giorgio Morandi, Scipione, Gino Severini, Mario Sironi, Arturo Tosi, and Adolfo Wildt, among others. Consideration of the contemporary social, political and vital context is provided by the exhibition’s presentation of architectural plans, urban planning and large official expositions also conveyed through spectacular projections. Consideration of the social conext of the time is also achieved through thematic focuses dedicated to politicians, intellectuals, writers and thinkers who were active during this period of powerful radicalization of ideas.